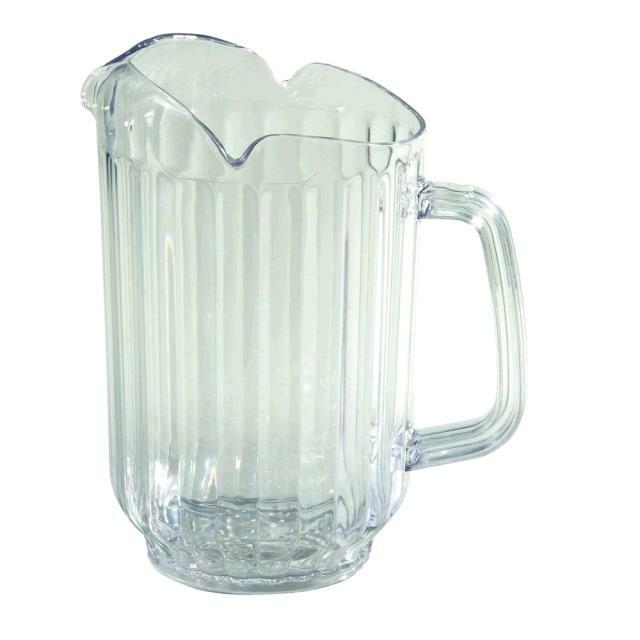 Pitcher Clear Plastic 60 oz. * Please call us for any questions on our pitcher clear plastic 60 oz. rentals in Fort Madison IA, serving Southeastern Iowa and Western Illinois.